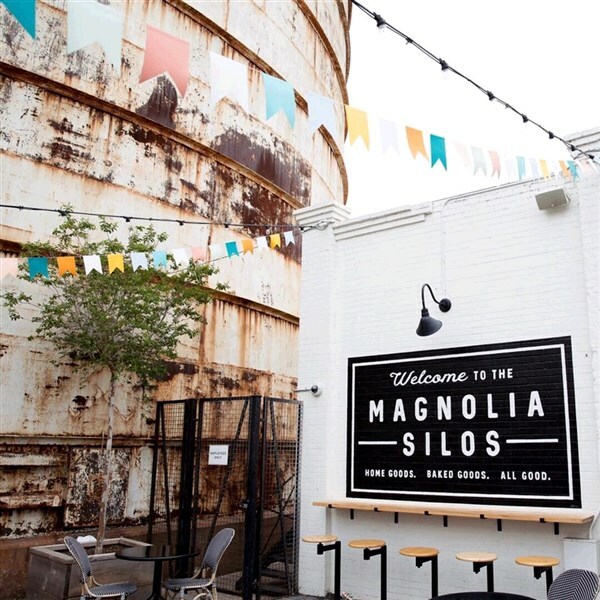 Visit the Magnolia Market at the Silos in beautiful Waco, Texas -- the site of HGTV's famous show "Fixer Upper". Its our third trip to Waco because Van Galder passengers cant get enough Chip & Joanna! 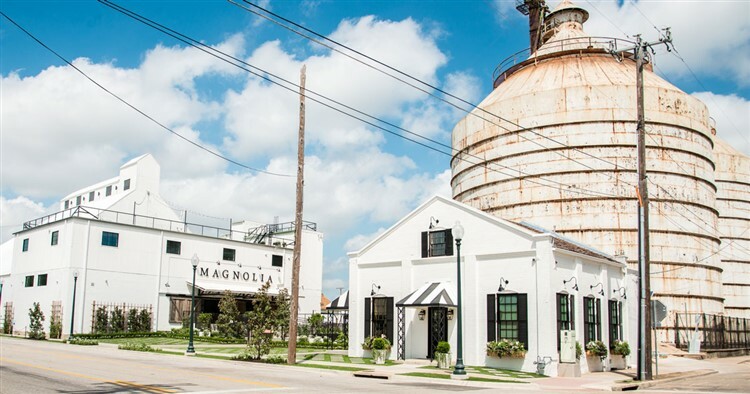 If you love the HGTV hit show "Fixer Upper," grab your girlfriends or your sweetheart and get to Magnolia Market at the Silos for a long weekend of shopping fun! Let's leave on a jet plane and spend the afternoon and evening in the Fort Worth Stockyards District, where cowboys and longhorns roam...and where there's enough silver, leather, and Western wares to make a bronc rider squeal like a school girl. Yee haw! WACO CITY TOUR: Arriving in Waco mid-morning, your first order of business is to get a lay of the land. 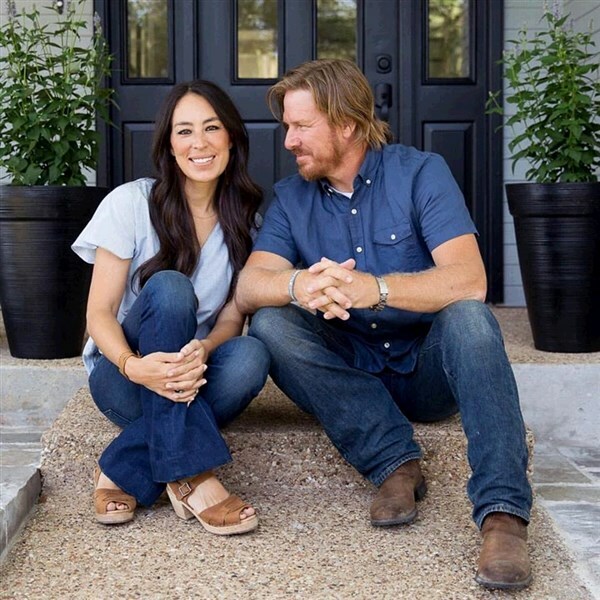 Fun Fact: You may recognize the founders of the step-on guide company-they are Rachel and Luke Whyte and appeared on Season 3 of Fixer Upper! 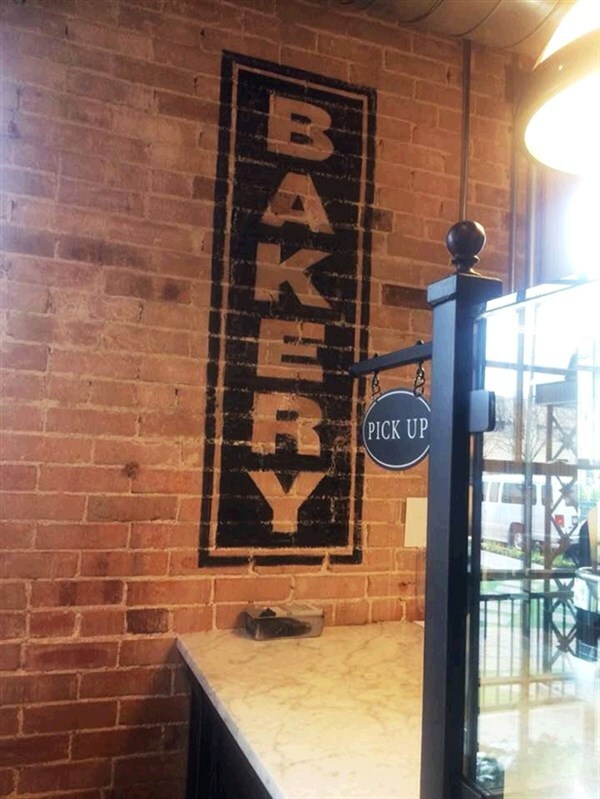 You'll learn a bit about Waco, see some great Fixer Upper houses along the way, and you might even stop at Clint's Harp Design Co.
MAGNOLIA MARKETS AT THE SILOS: Once the city tour is complete, the afternoon is yours to spend at Chip and Joanna's Magnolia Market. Enjoy lunch at the on-site food trucks, browse the shops, or grab a cupcake or two at the bakery. Then it's just a short walk or free trolley ride to your hotel before dinner at a fantastic local eatery. Today is all yours...shop 'til you drop! Waco is loaded with unique specialty boutiques, fun antique shops, art studios, great local restaurants, and a vibe that can't be beat. FREE TROLLEY SERVICE: Your hotel is right on the free trolley line, so you can get to all of the best spots quickly and easily. And if you want a break from shopping, you can visit the Dr. Pepper Museum, Texas Ranger Hall of Fame, historic homes and more! Dinner tonight is on your own. Grab a to-go box from the Magnolia food trucks for dinner, order in a pizza or explore the city's nightlife. There's enough time this morning for you to circle back to pick up that one thing you just can't get out of your head. Then board the coach and head north toward Dallas. DALLAS SHOPPING: On the way, we'll stop at a few of the city's most famous resale/consignment/antiques shops...because you just never know when you're going to find that one thing you can't live without! Then it's time to stuff those last-minute treasures into your suitcase and head for home. This just might be the best shopping weekend ever! DEPOSIT: $100 per person at time of reservation; final payment due August 1, 2019. Once payments have been received, stringent cancellation penalties apply. TOUR INCLUSIONS: Professional tour director, roundtrip motorcoach transportation/airport/hotel/airport, roundtrip air, accommodations, luggage handling at hotels, and 4 meals, including 3 breakfasts and 1 dinner.